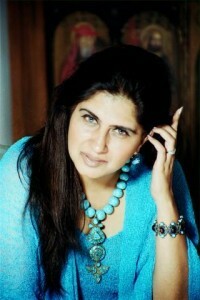 Bollyspice Speaks to Ana Singh about films and fashion! 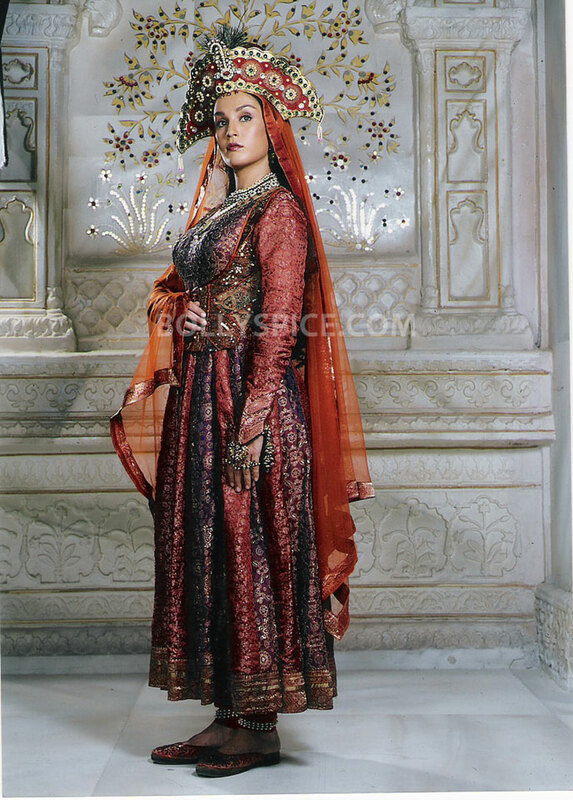 In celebration of 100 years of Indian cinema we recently looked back on the career of Bollywood costumier Ana Singh. Following on looking back on Ana Singh’s career we decided to do interview the designer to find out her thoughts on Indian cinema celebrating 100 years, working in the industry and of course fashion. Indian cinema is celebrating 100 years, what does it feel like to be a part of the industry? It feels totally wonderful to have been part of this illustrious industry for 25 years and I have also had the good fortune to work with style icons such as Jackie Shroff, Madhuri Dixit, Pooja Bhatt, Salman Khan, Aamir Khan and Manisha Koirala, who have all created huge trends that became hugely popular with the public. Unfortunately today, at least in my opinion, actors are dressed uniformly and I don’t feel we have seen any new style icons created. Indian cinema has changed a great deal over 100 years, more so in the past decade where it has become more westernised in both films and fashion. What do you think about this? These days, international luxury brands are aggressively promoting their merchandise via the stars so the stars are more westernised in their approach, partially due to the access ability of these brands, but also because India is a country rich in culture and home to a multi-faceted design and handicraft scene. I would be happier if we celebrated our own heritage and our stars would be the best ambassadors for our country. What made you pursue a career in costume design? I was studying colour history and textiles when I got my first assignment, so I then also decided to study costume design and received a gold medal at Sir JJ School of Arts Bombay. My first film was Maine Pyar Kiya with Salman Khan who is also my childhood friend, so we debuted together. When you get given a brief for designing costumes what is the first thing you do? Can you talk us through the design process? First we get a screenplay, and then I read the script and make notes, after which I work on character sketches and discuss it with the director. Then I’ll meet with the cinematographer and the colour charts are finalised, followed by a meeting with the actors. Finally, a master outfit is created to provide the basis of the look along with a costume test/fitting, which, after some fine-tuning, gives us the final wardrobe. We follow this with final fittings, then BINGO, ready to roll. For me, the most inspiring part is the script and the director. I have to be in love with the story so that I can contribute 500% to my craft. With a career spanning 25 years, what has been your career highlight so far? When the industry started to get into the western trend of off-the-rack clothing instead of customised wardrobes, I began to focus on period films. I was drawn to those with a particular environment or premise, thus doing Taj Mahal and Umrao Jaan, where even the fabrics themselves were specifically woven to achieve the look. It was an extremely rewarding decision, and ended up bringing me lots of awards. You have designed for a variety of Bollywood actors and international artists, is there anyone else that you would love to design for? It has to be Madonna. Fashion is the ability to choose clothes and accessories that become part of your own essence, to be able to combine everything so smoothly that they become part of your own projection. Not something that does not fit in or is at odds with yourself. What advice would you give to those looking to pursue a career in costume design in the film industry? What else is next for Ana Singh? I would like to establish a design school, and make my 1000th film something extraordinary. I am constantly seeking to perfect my designs and take them that one step further. 17 queries in 0.675 seconds.